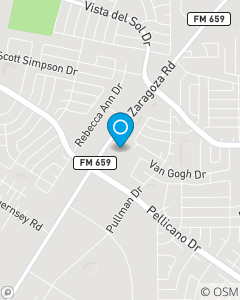 Located in the Placitas de Zaragoza Office Park, just north of Pellicano. Our Mission is simple: We are here to make a difference in your life...we are here to help your life go right. Our Vision is to be the most knowledgeable and trustworthy agent team in insurance and financial services. Our team is comprised of dedicated individuals with varying levels of experience. Each team member cares about your needs and is here to make a difference in your life. Stop in and meet us and be prepared for a remarkable experience.